It’s almost Black Friday once again, that time of year when everyone rushes to find the best deals on holiday gadgets and gifts. Luckily for our fans, we’re opening our big tent of Black Friday surprises a whole week early! Head on over to our Black Friday Prize Carnival to check it out. Of course, if you’ve visited our site around the holidays before, you know that deals are just the tip of the festive iceberg. From now through November 26th, 2018, try your luck on our Black Friday prize machine. We’ve stuffed it full of over 3,000 gifts, so everyone has a good chance to get something amazing. What’s more, if your chances to win run out, you can share the event on Facebook or Twitter to get an additional shot at a great prize! Congrats, @elmo41683! I snagged a Eufy Genie! Congratulations @elmo41683, @TechnicallyWell and @ndalby for winning. 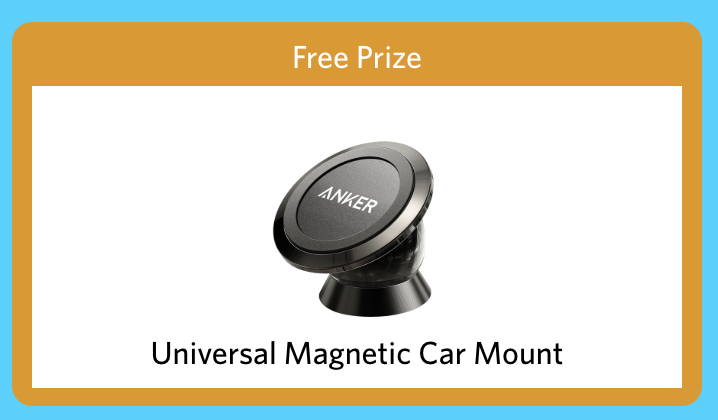 Thank you @AnkerOfficial for being so kind by coming up with all these giveaways with an endless list of prizes. Are you in the UK @andynimmo84 ? Congratulations everyone!! 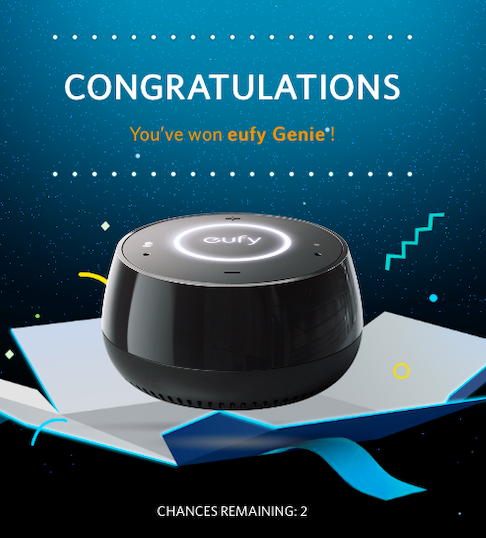 I won a eufy genie and discout code. And discount codes on the second! Won a Genie. Thanks! Assuming we have to wait for an email to claim the item? And maybe correct the website so that doesn't happen to anyone else. Got a 30% off. Doubt I'll use it but that 3 in 1 cable could be useful. 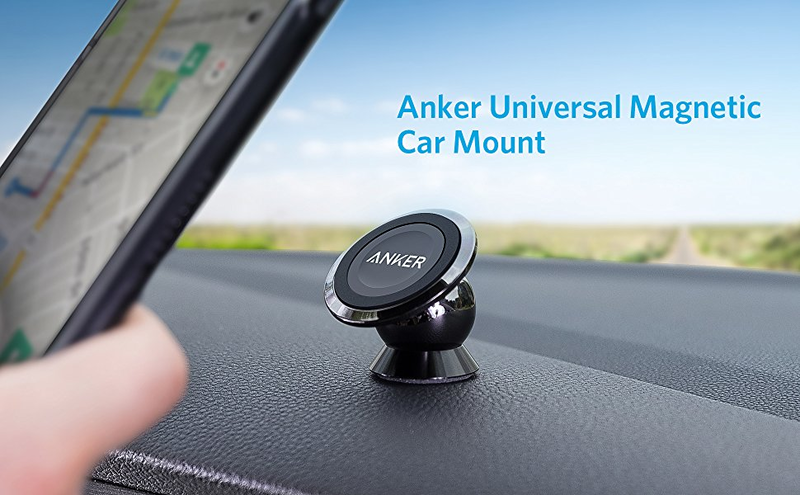 Thanks @ankerofficial! Seems like we have a pretty generous prize machine today. Lots of great winners!